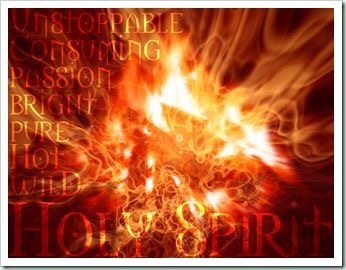 Are you willing to surrender your all, in exchange for the ultimate power word weapon of spiritual warfare? In the beginning God created the universe through Christ (the Word). That word which was Jesus was Dunamis, which is power. Jesus Christ then became man in the flesh, died on the cross and on the third day was resurrected with Dunamis power by his Father. When we accept Christ as our Savior we are given that same power to raise the dead using Dunamis authority. “I pray that the eyes of your heart may be enlightened in order that you may know the hope to which he has called you, the riches of his glorious inheritance in his holy people, and his incomparably great power (Dunamis) for us who believe. 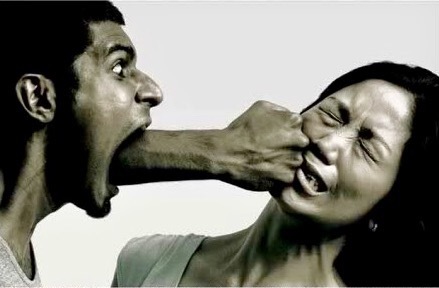 We must as a body stop stoning people with our words, but instead use them as bricks to build strong foundations. You would never think of stoning someone with a cold or flu would you? Of course not, instead you use Dunamis power words to pray for their healing. We must realize that people are infested with Demonic germs and we have the only antidote. Dunamis is the root word of our English words dynamite, dynamo and dynamic. Are you ready for your words to become dynamite to the kingdom of darkness? God desires all mankind to be brought to repentance. We want them all saved and delivered and we have the authority by using Dunamis words to bind any evil spirits working in them from manifesting and harming others. We must declare, and decree Dunamis words in prayer for the scales to come off peoples eyes so they can then encounter the one true God. I am EXCELLENT of Soul. 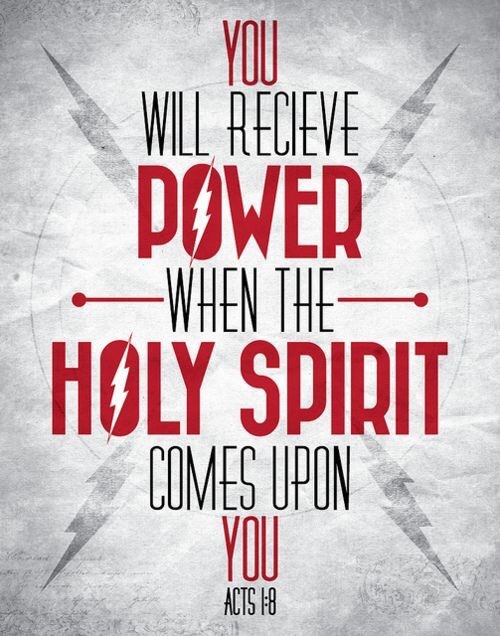 I am filled with DUNAMIS power in my soul. My words are DUNAMIS power words of the most High God. Speak Jesus over yourself, your life, your situations. 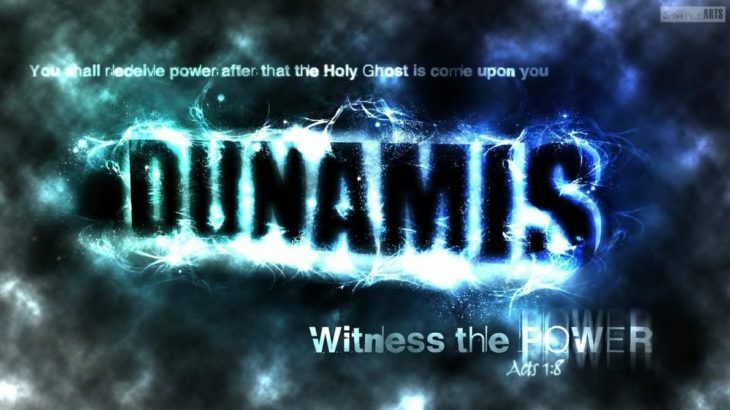 Jesus is a Dunamis power word. Jesus, Jesus, Jesus, Jesus, Jesus, Jesus, Jesus, Jesus, Jesus, Jesus, Jesus, Jesus, Jesus, Jesus. Healing, Prophetic, Religion dunamis, healing, michele ahlswede, prophetic, religion. permalink.